The doors to Rapture and Columbia will be reopened soon, meanwhile let's compare the original with the remastered with the new trailer published by 2K today. Barely noticeable difference. Just looks like resolution upscale. Cool looks really good they added a lot more detail and particle FX, I can't wait. The jelly fish and kelp are a nice touch. 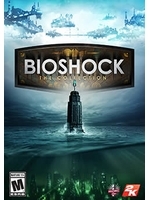 BioShock 1 & 2 are both my favs I also really liked #3. It be cool to see a PC comparison video that is slower and pauses and shows clearly what has changed. Regardless I think if you own all three on Steam you get this collection for free, which is pretty rad. Actually I think I agree with amerakindesi, differences are pretty slim (except obvious resolution and frame rate increase). Nice touches here and there, but that's about it. 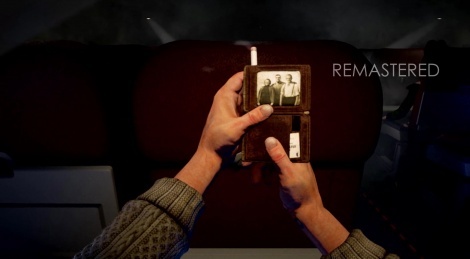 All this reminds me that i STILL have to play Bioshock Infinite, that I have on my shelf since 2014 I think.